Designer and distributor of 3D printers and associated products, Robo 3D (ASX: RBO) has released promising sales and production figures for its award-winning Robo R2 product. 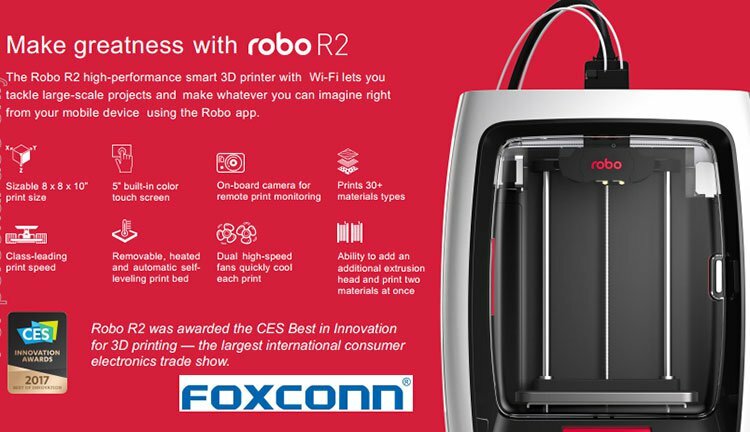 Management advised that there is now full retail availability for its Robo R2 high-performance smart 3D printer with Wi-Fi through select retail partners including Amazon, as well as its large wholesale partners such as WYNNIT and Synnex. 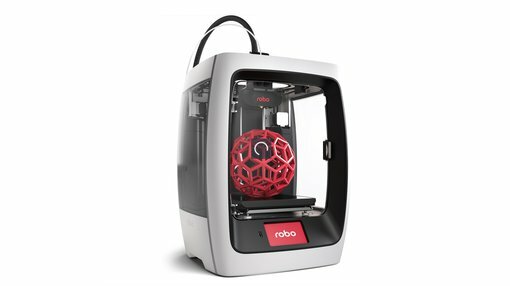 Orders can also be placed online at www.robo3d.com. Such is the efficiency of the company’s logistics system that all orders are shipped within 24 hours. RBO is distributing to overseas markets, and management noted that there was strong demand and enquiry from the US, as well as 20 other countries outside of Australia. However, how much of this demand RBO can capitalise remains to be seen and investors should seek professional financial advice if considering this stock for their portfolio. Legudi also said today that the company was reaping the rewards from its participation at the American Library Association Annual Conference in Chicago and the International Society for Technology in Education (ISTE) in San Antonio. The conferences were attended by approximately 50,000 people and RBO has subsequently managed to progress new customer accounts in the education segment. Market data indicates that circa US$8 billion is spent each year on education technology products. RBO has also received pleasing acknowledgement of its manufacturing quality and production, having completed its initial production run at Foxconn, resulting in the delivery of all pre-order sales. Management said there is the capacity to increase production volumes to meet an anticipated uptick in demand for its flagship R2 printer. In an independent endorsement of RBO’s products it received a ‘Good Design’ award in June. This award is considered Australia’s highest honour for design innovation, with the event having celebrated best new products and services within the Australian market since 1958. This recent positive news flow has prompted significant interest in the company with its share price increasing circa 25% this week.